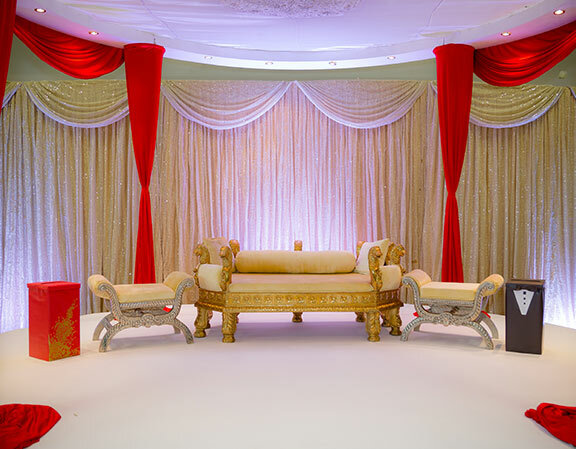 We provide perfect venue for your big day. Our dedicated team of trained and experienced Chefs design menus to perfectly complement your wedding. 3KH Limited offer a flexible and unique approach to every event. We are committed in providing exceptional food and quality service. Our in-house catering manager will work with you directly to ensure that you have exactly what you want for your special day. We provide catering facilities to any corporate and business event. Our team of experts will work with you to develop a menu to match the style of event. At 3KH Limited, our team creates exquisite food for all corporate events, canape receptions, Executive Lunches & Business Events. Our team are fully trained to look after your guests to the highest standards. 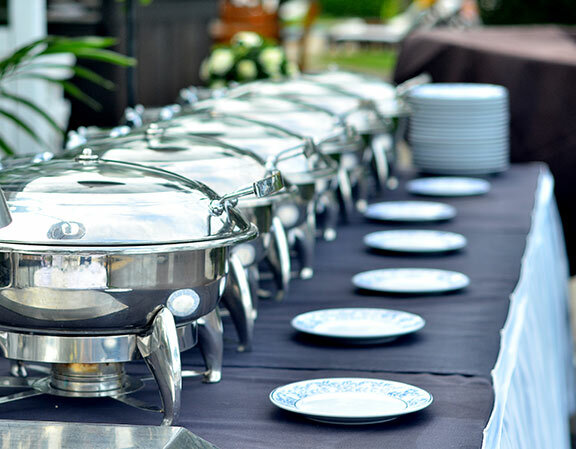 We provide outdoor catering service for all occasions. Our highly professional and extremely dedicated event catering team will design menu specifically to suit your occasion. 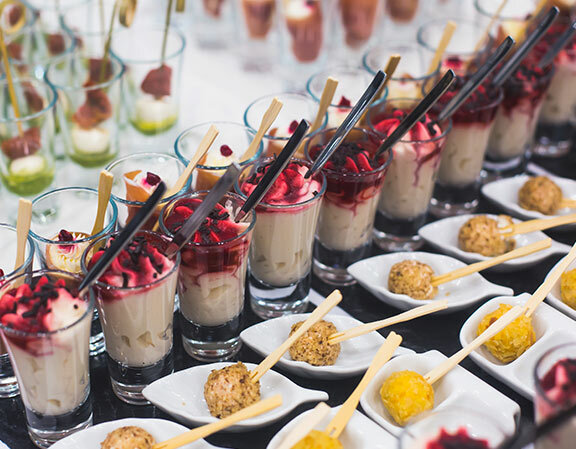 Our experience in delivering memorable catering services to a range of clients as diverse as the venues, in which those services are provided; you can be confident that we will ensure that your event will be simply unforgettable.